We offer high quality specialty products, including The Protector, Power Patch, and Label Holders which are designed, patented and manufactured by Saxon Incorporated. Please click on a product below to learn more! 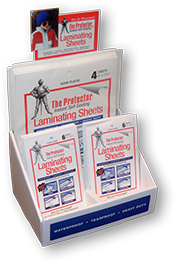 Instant self-sealing clear laminate sheets for protecting and preserving! No special tools required. The archival permanent adhesive will not damage your photographs. 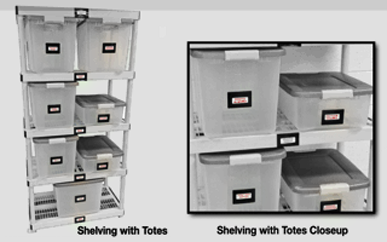 Easy peel label holders makes re-labeling easy! Tear proof, weatherproof and waterproof! 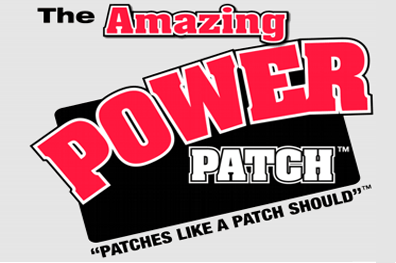 "Patches like a patch should"